Based on the pioneering program offered at Duke Integrative Medicine, learn the key health issues facing older adults and how to safely promote strength, balance, flexibility and pain relief with yoga. 20-hour training qualifies towards Yoga Alliance RYT and other professional continuing education requirements. Come back again and again to review online course content, deepen your understanding, and inspire your teaching – from any device, anywhere, anytime. Adults over age 65 are the fastest-growing sector of the US population and – like many Americans – are increasingly drawn to yoga. This presents both a great opportunity and a serious challenge for yoga instructors, since some commonly taught postures may pose significant risks for older bodies. Our Yoga for Seniors teacher training is designed to enhance your sensitivity to the complexity and vulnerability of older adults, and to give instructors the skills and confidence to safely and effectively teach seniors. A balance of lecture, movement, skill-building sessions, and discussion. Yoga sessions geared to mature bodies, including chair-based practices and appropriately modified postures for those not able to get down to and up from the floor. Learning about common ailments affecting older adults and how to respond to students’ complex medical challenges. Integrating a conceptual model for skillfully adapting postures and practices. We love working with seniors and want to share with you the rewards that come from supporting the health of our elders, honoring their stories, and witnessing the beauty and power of the ever-young human spirit and its fullest expression at this important stage of life. That’s why we created this special program in collaboration with top medical experts from Duke University. Together we combined the best of current, evidence-based medicine with the ancient wisdom, experience and tradition of Yogic teachings. 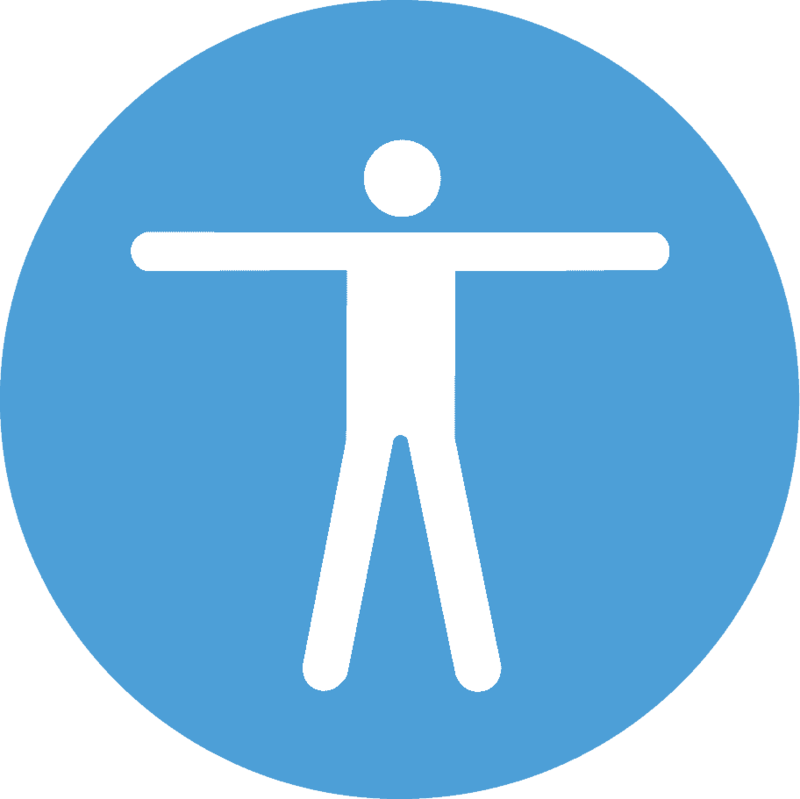 In this course, you participate in specially designed yoga sessions where you experientially learn how to appropriately modify postures for safe and effective work with older adults, with emphasis on individuals new to yoga. Earn a certificate of completion in Teaching Yoga to Seniors with the acclaimed Carson-Krucoff approach. This 20-hour program is designed specifically for yoga teachers and qualifies for continuing education credit with Yoga Alliance and other professional development organizations. It combines the best of modern, evidence-based medicine with the ancient wisdom, experience, and tradition of Yogic teachings. 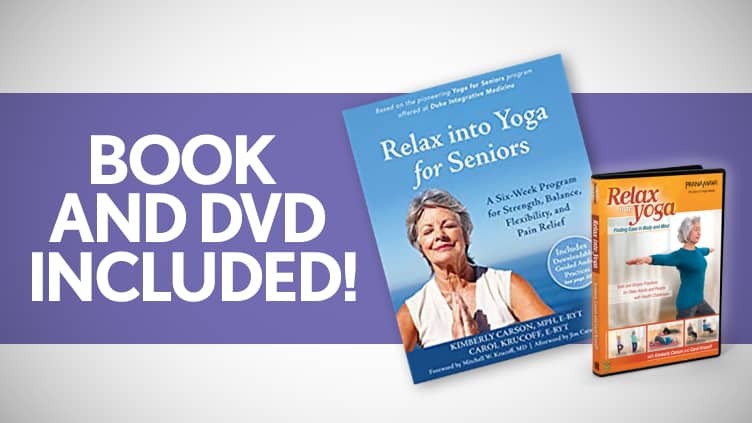 Deepen your learning with the Relax into Yoga for Seniors book and DVD by Kimberly Carson and Carol Krucoff. The book includes complete illustrations of all poses, additional background information, downloadable guided practices and a six-week program for seniors. The DVD then shows you how activities are actually led with seniors and includes additional sequences. 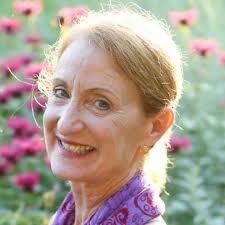 $295 $395 Course Fee; Includes the Carson-Krucoff book, Relax Into Yoga for Seniors and DVD with the same name. 10% Discount for groups of 3 or more. Course registrants must have an existing RYT-200 registration with Yoga Alliance, equivalent experience teaching yoga, or experience using movement therapeutically with older adult populations. Kimberly Carson, MPH, C-IAYT, E-RYT, is a health educator and yoga therapist specializing in the use of yoga and meditation for seniors and people with medical challenges. Kimberly has developed and taught yoga programs being researched at Duke University Medical Center and Oregon Health & Science University (OHSU). 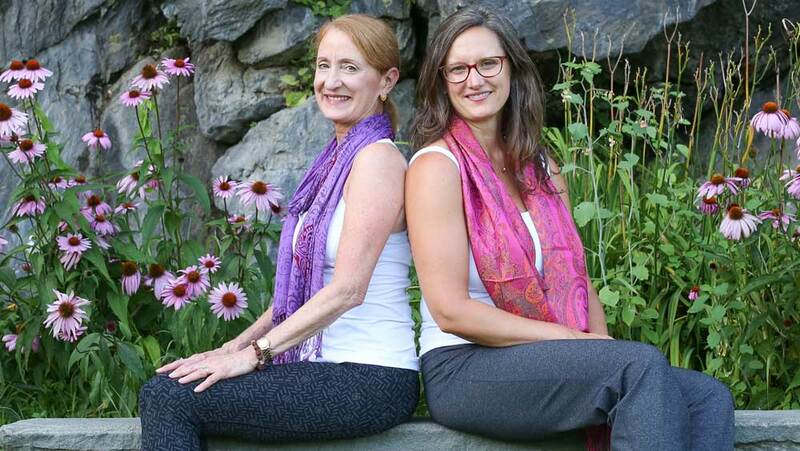 The Mindful Yoga program (in the research literature as “Yoga of Awareness”) developed by Kimberly and her husband Jim has been shown in research trials to significantly reduce pain and fatigue in women with metastatic breast cancer, breast cancer survivors, and women with fibromyalgia. Kimberly is co-author with Carol Krucoff of the DVD Relax into Yoga and the book Relax into Yoga: A Six-week Program for Strength, Balance, Flexibility, and Pain Relief. 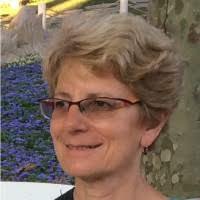 Carol Krucoff, C-IAYT, E-RYT, is a yoga therapist at Duke Integrative Medicine in Durham, North Carolina, and an award-winning health journalist. Carol served as founding editor of The Washington Post’s Health Section, and her articles have appeared in numerous national publications, including the New York Times, Reader’s Digest, and Yoga Journal. She is author of several books including Yoga Sparks: 108 Easy Practices for Stress Relief in a Minute or Less, and Healing Yoga for Neck and Shoulder Pain, and is co-author with Kimberly Carson of the book and DVD, Relax into Yoga for Seniors. Carol has practiced yoga for more than 40 years, has studied with master teachers from around the world, and has served as a consultant on several yoga research studies. 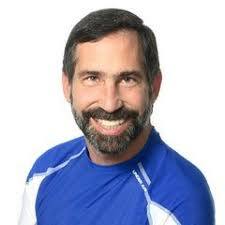 Yoga for Seniors and Yoga Calm are honored to join efforts in developing this course. Yoga for Seniors provides professional development training for yoga teachers and health professionals at Duke Integrative Medicine and at Kripalu Center for Yoga & Health. Yoga Calm is a health and wellness education company that supports youth in yoga studios, schools, family and therapeutic settings. Over 20,000 teachers, counselors, parents and therapists from around the world have taken Yoga Calm college-accredited courses and staff trainings. Yoga Calm’s unique contribution is the provision of highly engaging activities that develop self-regulation, attention, mindfulness, social/emotional and integrative movement/fitness skills for all ages. This balanced, integrative approach to wellness and human development is at the heart of the Yoga Calm method.